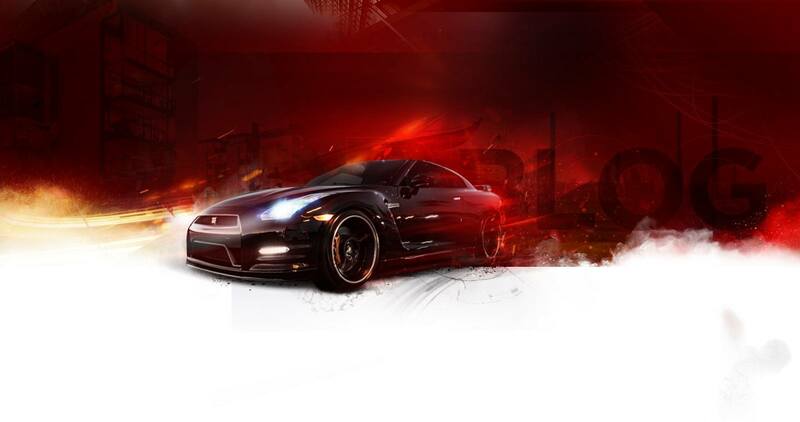 What are the Advantages of Buying Recycled Auto Parts from Wreckers? 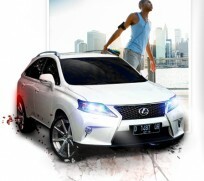 Home page Blog What are the Advantages of Buying Recycled Auto Parts from Wreckers? Enumerated here below are seven main advantages of buying recycled used auto parts from recognised auto wreckers. Recycled auto parts bought from a reputed auto wrecker is a feasible substitute. When you purchase auto parts that have been recycled and completely tested for quality and performance, it can certainly save you around 50% compared to purchasing brand new original auto parts. When you purchase recycled parts from recognised auto wrecker, you stand to gain warranty ranging from 3 months to 6 months and for an additional token amount, you can even get an extended warranty on major auto parts. The recycled parts are cleaned, inspected and tested and so they are safe to use and appropriate for replacing damaged or worn out auto parts. 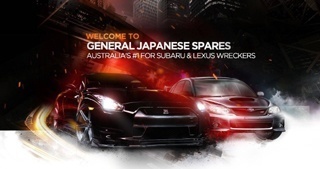 General Japanese Spares are dedicated to supply only the finest recycled auto parts to its customers. The proprietors and managers of recognised auto wreckers are practiced and knowledgeable personnel having several years of rock solid experience in finding the correct auto part for the precise need. 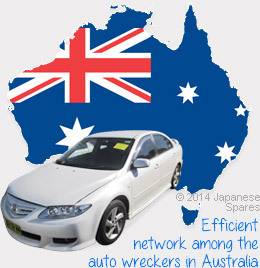 These days, there is an efficient network among the auto wreckers in Australia that makes it possible to locate any required auto part quite easily for any make/ model, and then the auto part is delivered to the customer promptly across Australia, which facilitates faster repairs of automobiles as the waiting period is drastically shortened to obtain specific auto parts. Dismantling and recycling of auto parts is an industry functioning worldwide that is directly responsible for recycling numerous used auto parts from several millions of damaged vehicles each year. Auto wreckers play a key role within this automotive industry by reusing parts, de-polluting automobiles by taking out oils, batteries, fuels, air bags etc. and preparing damaged automobiles for metal recycling. As more and more parts are recycled and bought via auto wreckers, there is far less reliance on brand new auto parts that require manufacturing, which in turn lowers the world demand for natural resources eventually.